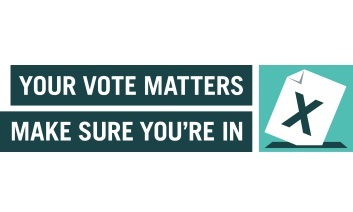 By registering to vote, residents can have their say on important issues that affect lives locally. Registering to vote is quick and easy, and takes just five minutes to complete online at Gov.uk. People can find out if they have registered to vote by calling 01702 215010 or email us. Find out more by visiting our election pages.